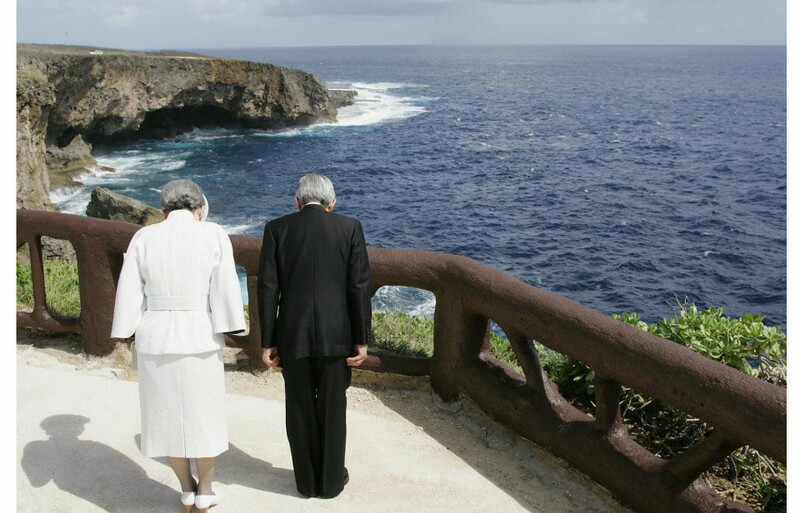 As Japanese Emperor Akihito and Empress Michiko celebrate their 60th wedding anniversary, here is a collection of photos from the six decades they have walked together. 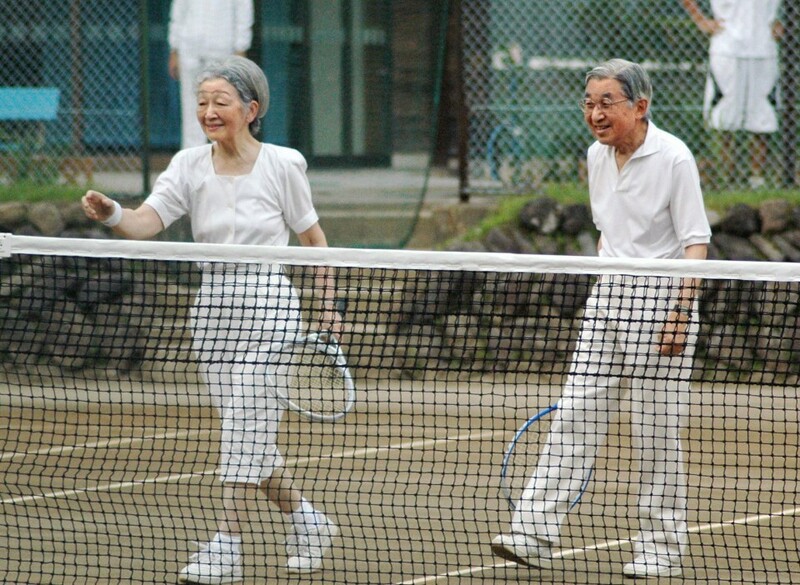 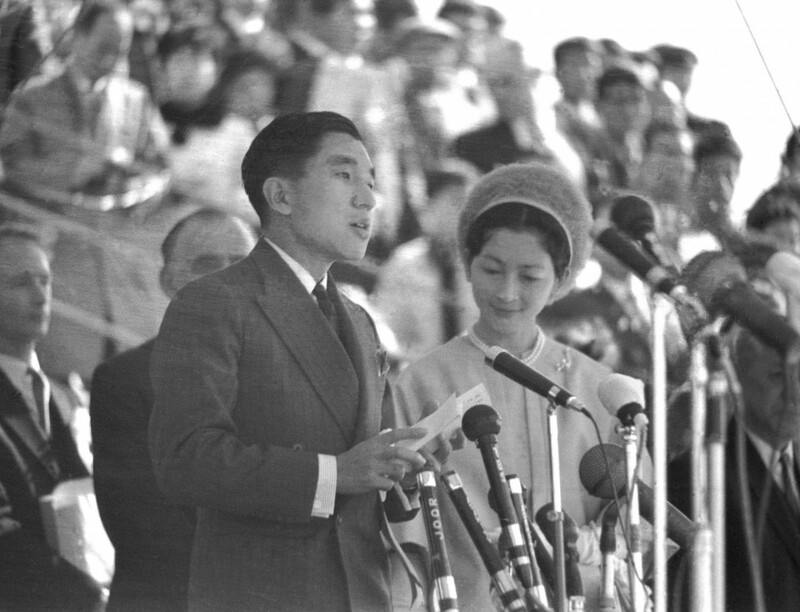 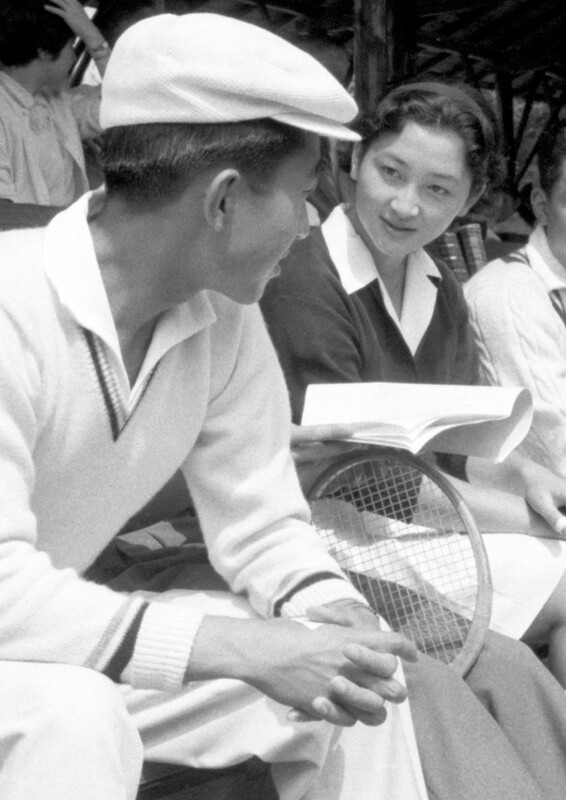 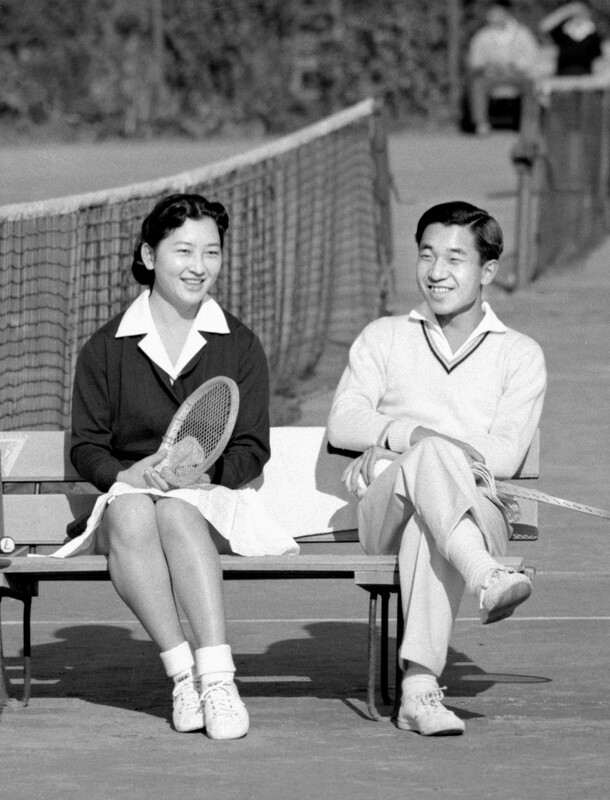 The couple first met in August 1957 on a tennis court in Karuizawa in Nagano Prefecture, when then-Crown Prince Akihito and Michiko Shoda played against each other in a doubles match. 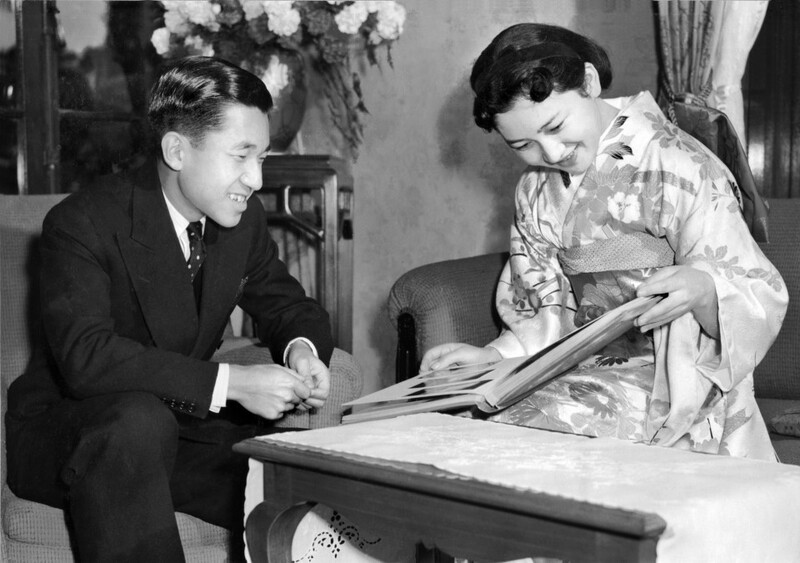 The two became engaged in November 1958 and married on April 10, 1959, marking the first time in Japan for the crown prince, and later the first emperor, to be married to a commoner. 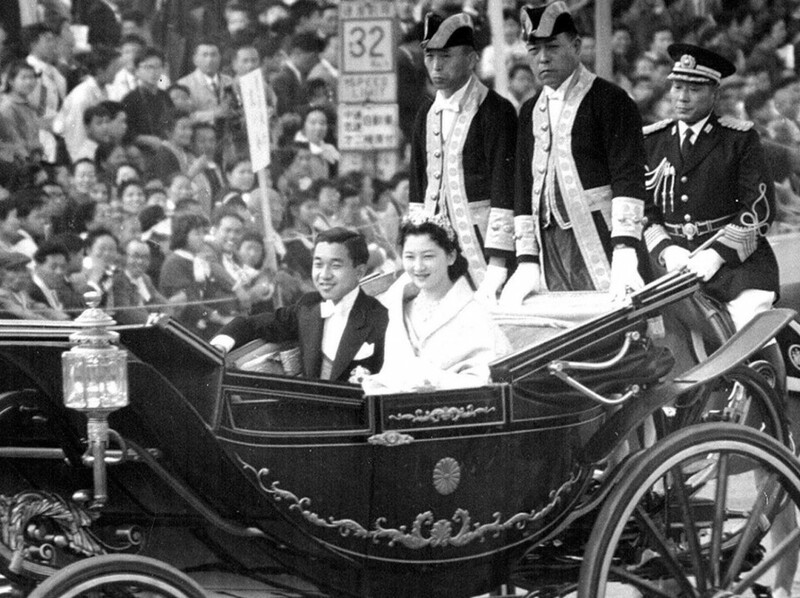 An estimated 530,000 people thronged to see their wedding procession as the couple rode in a horse-drawn carriage from the Imperial Palace to their residence. 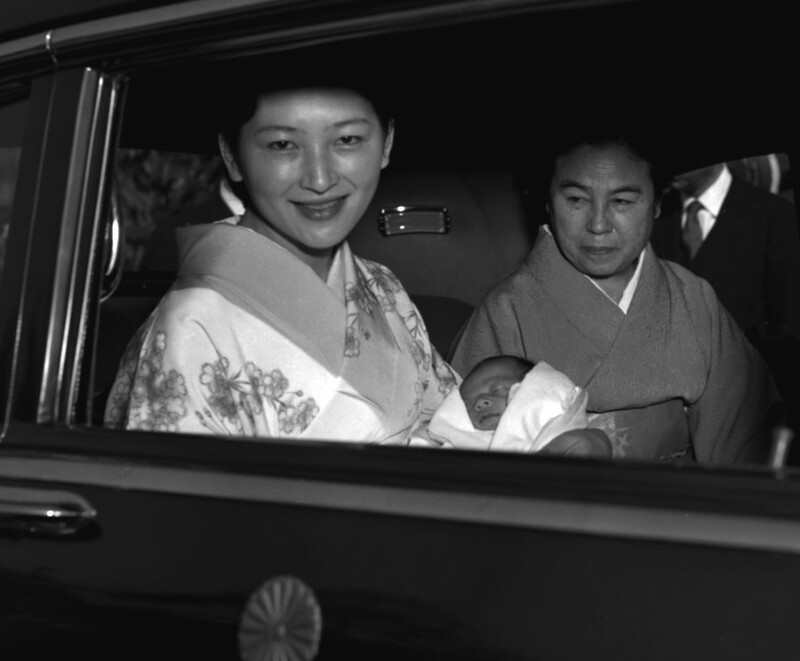 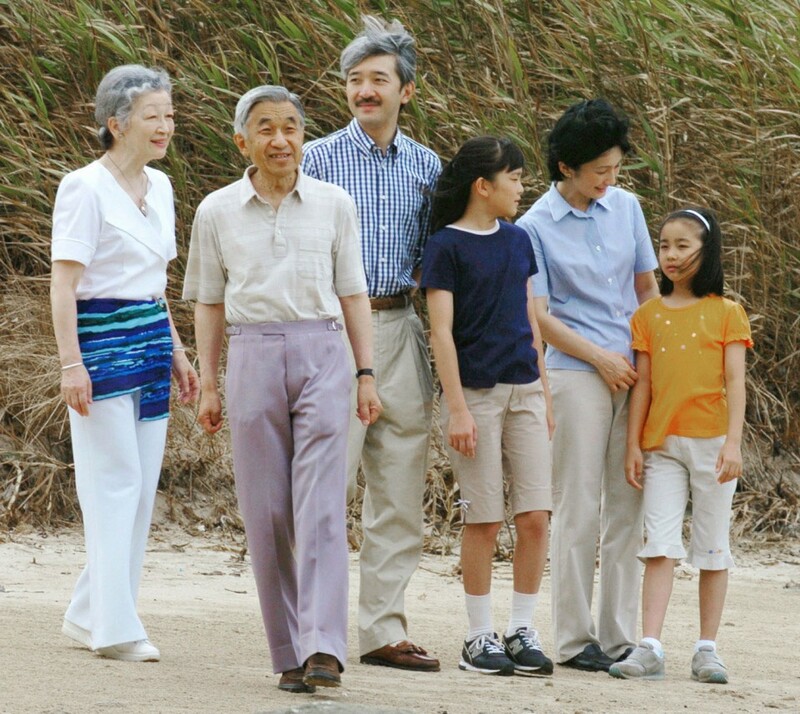 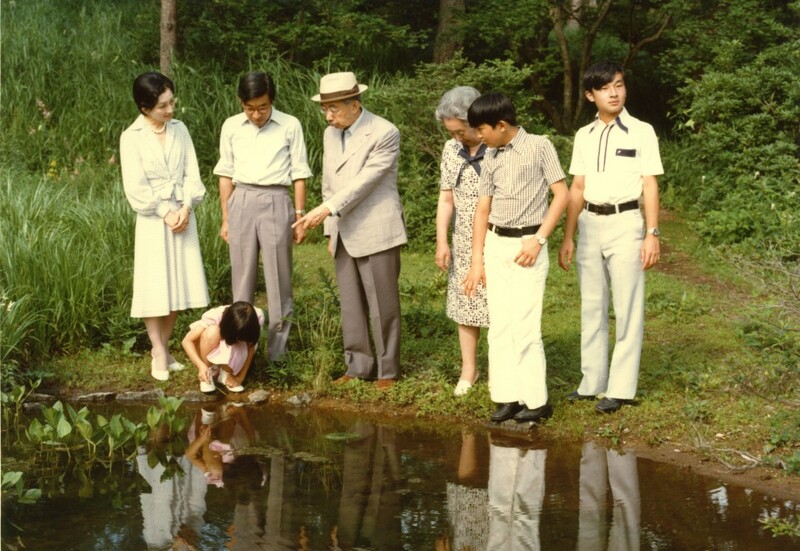 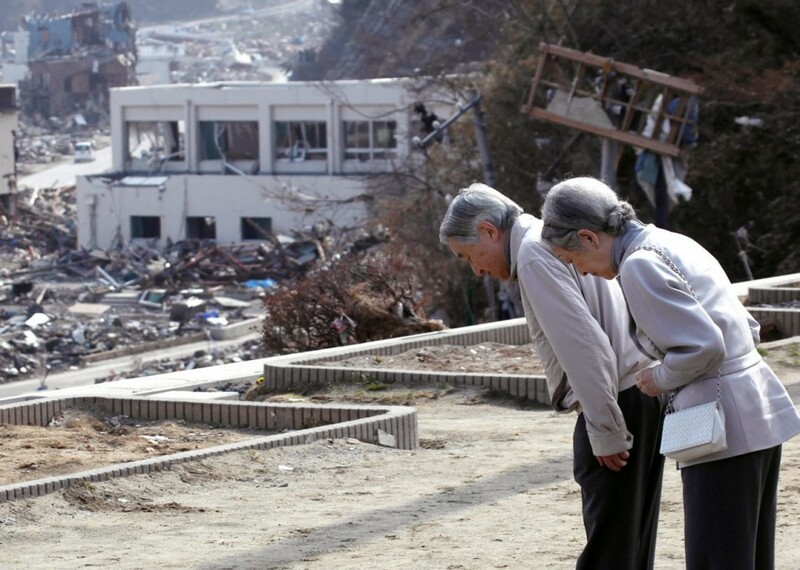 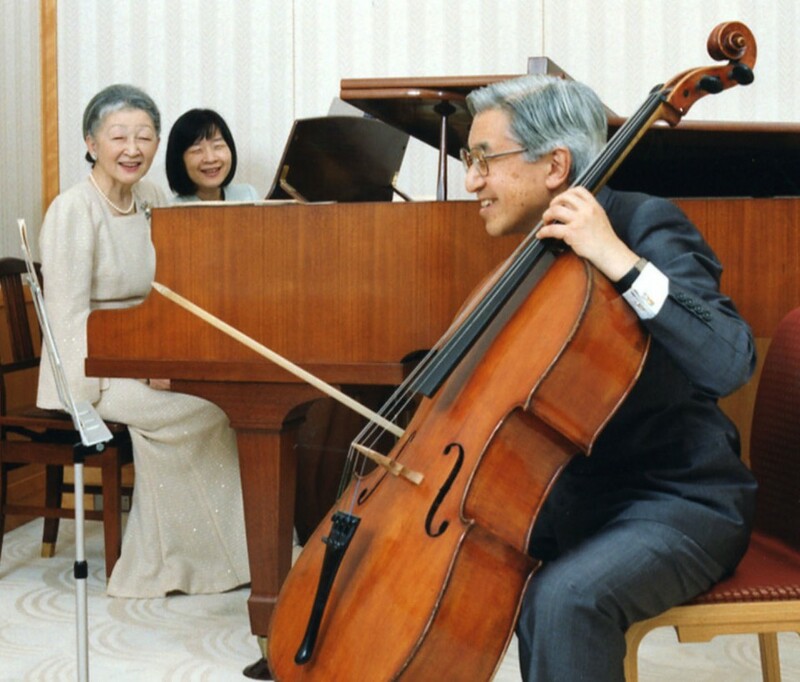 Their first son, Naruhito, was born in 1960, followed by their second son, Fumihito, in 1965 and daughter Sayako in 1969. 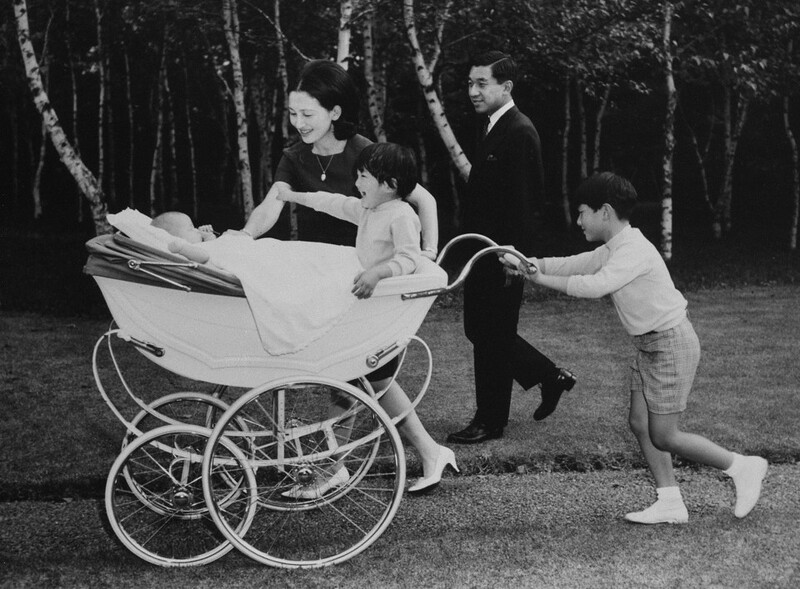 The couple did away with the imperial custom of leaving children in the care of wet nurses and royal caretakers, choosing instead to raise their children themselves. 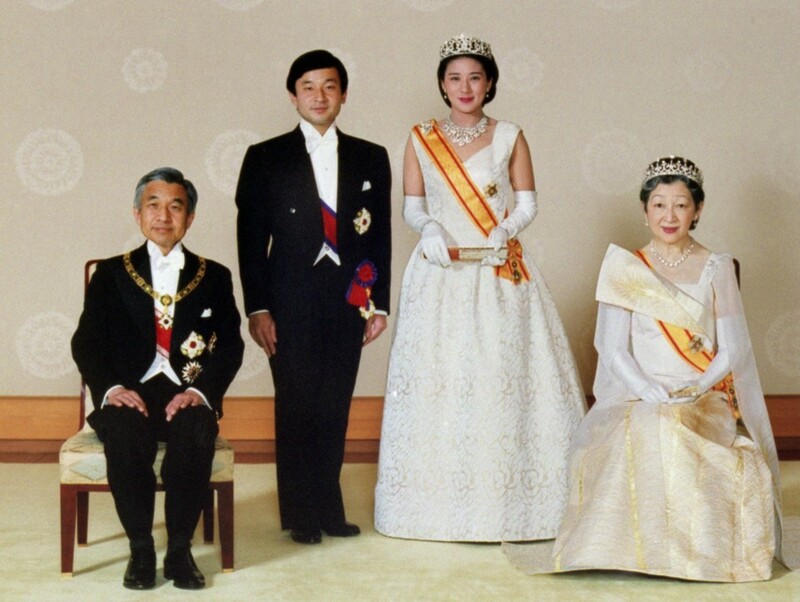 In January 1989, upon the death of Emperor Hirohito, posthumously known as Emperor Showa, then-Crown Prince Akihito ascended the throne. 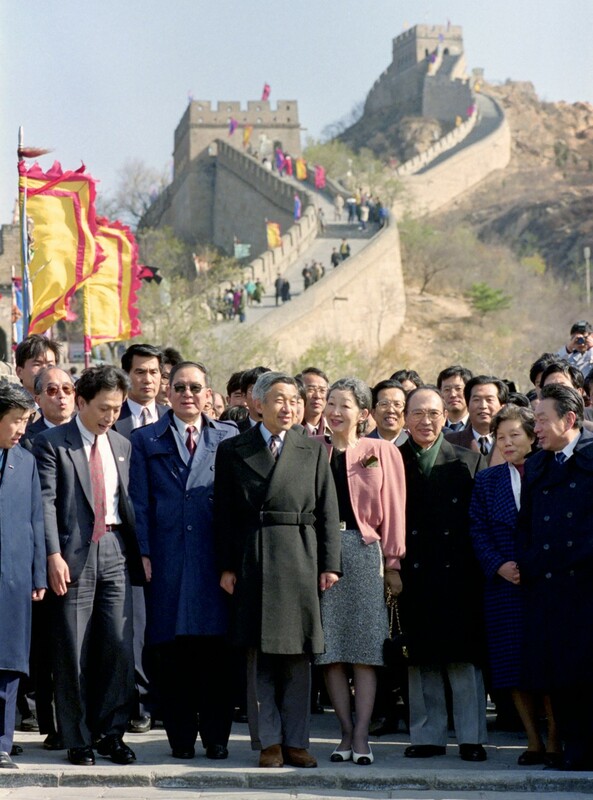 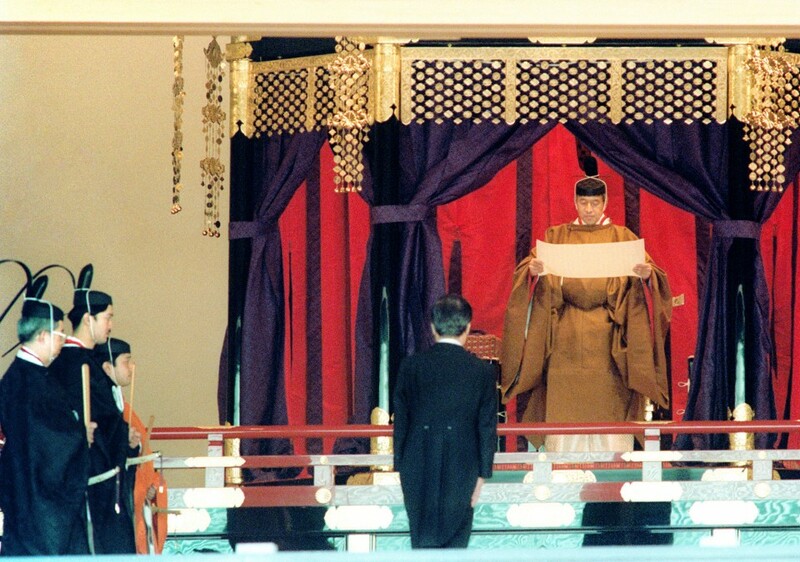 The couple assumed the titles of emperor and empress, and the new imperial era Heisei began. 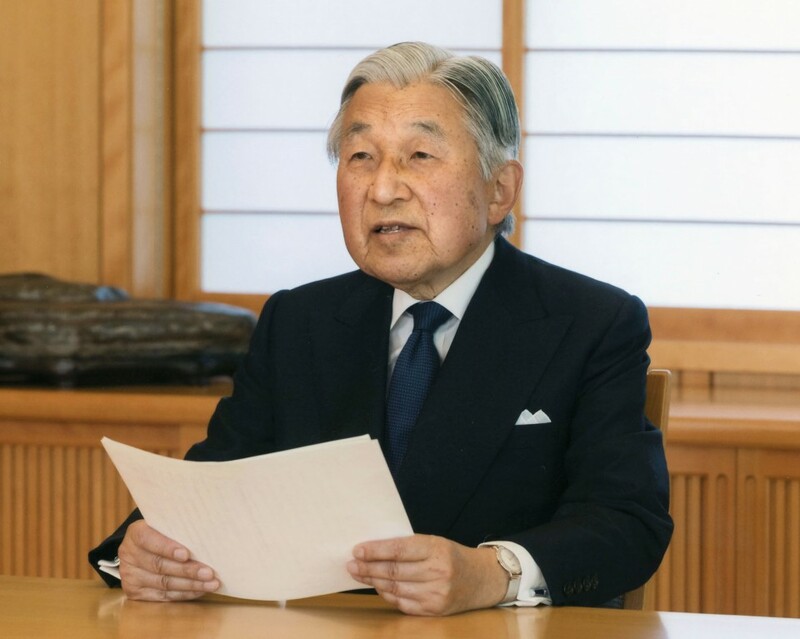 In August 2016, Emperor Akihito released a rare video message to the public expressing his desire to abdicate and pass the throne on to Crown Prince Naruhito. 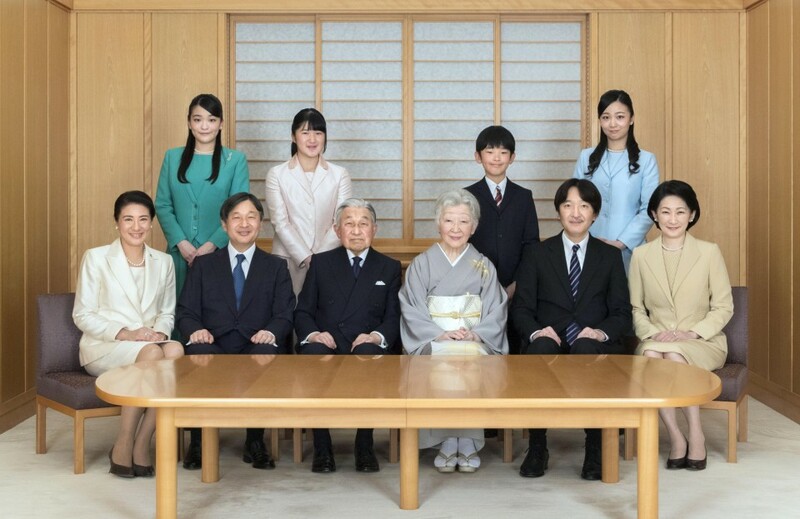 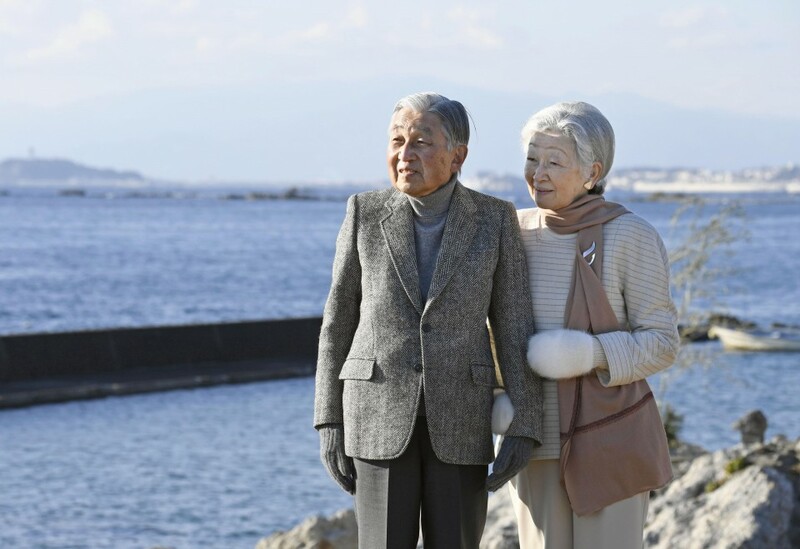 At a press conference to mark his 85th birthday last December, Emperor Akihito expressed his gratitude for Empress Michiko's support throughout the years. 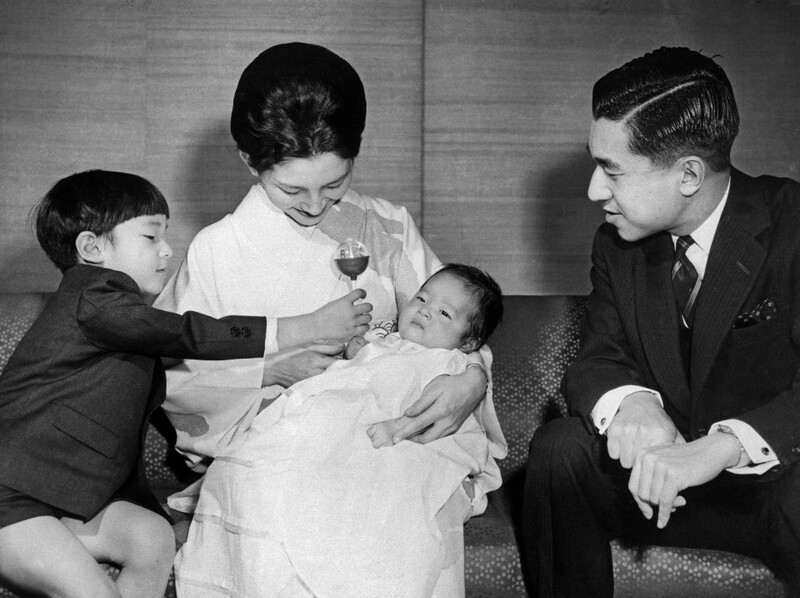 "The empress has always been at my side, understood my thoughts, and supported me in my position and official duties as I performed my duties as the emperor," he said, adding that she raised their three children "with deep affection." 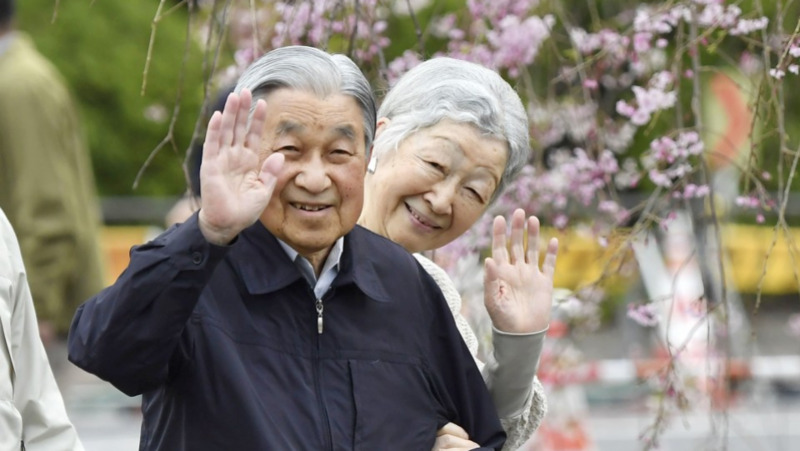 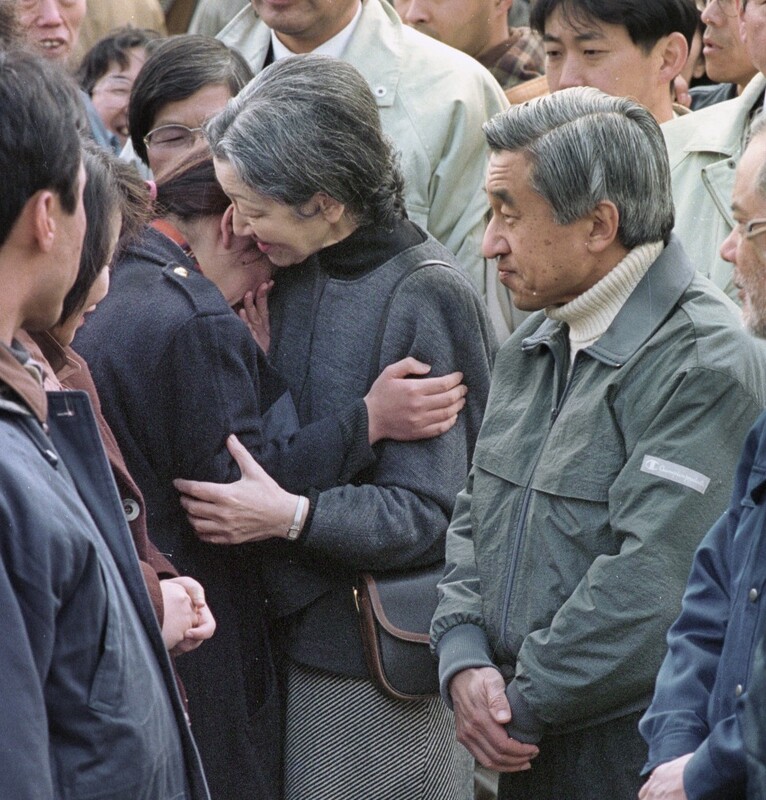 "I am truly grateful to the empress, who herself was once one of the people, but who chose to walk this path with me, and over 60 long years continued to serve with great devotion both the imperial family and the people of Japan," the emperor said.